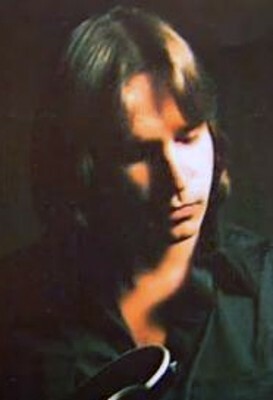 Doug Stegmeyer was the longtime bassist for Billy Joel's band, from 1976 to 1988. He was a brother, son, and friend. Doug's suicide shocked friends, family, and fans as he was a stable and reliable man. Doug is sorely missed but his legacy will live on.